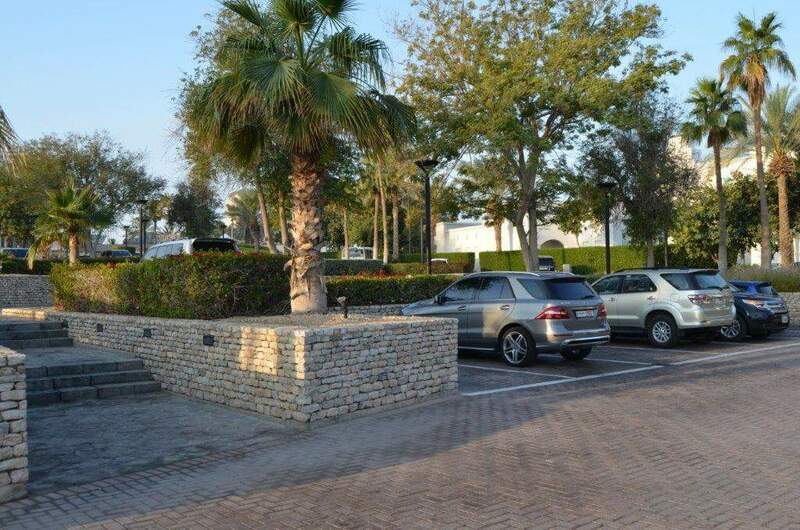 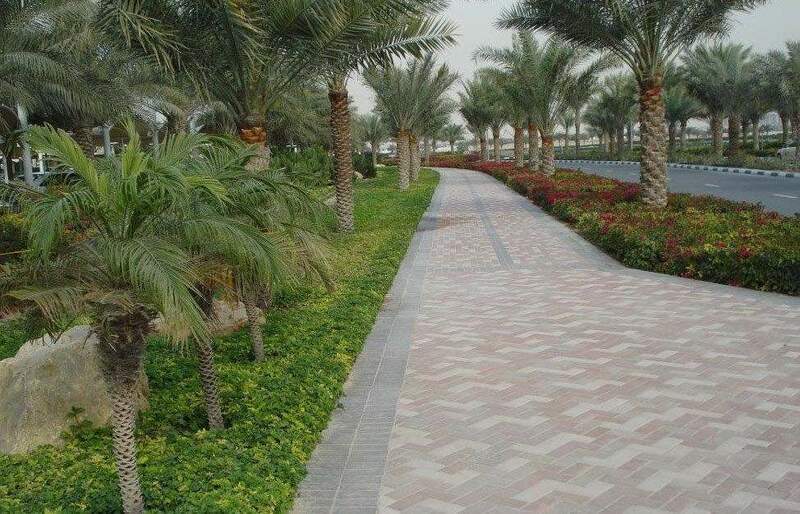 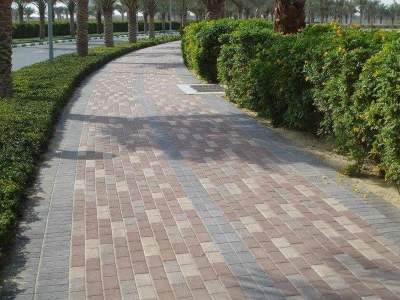 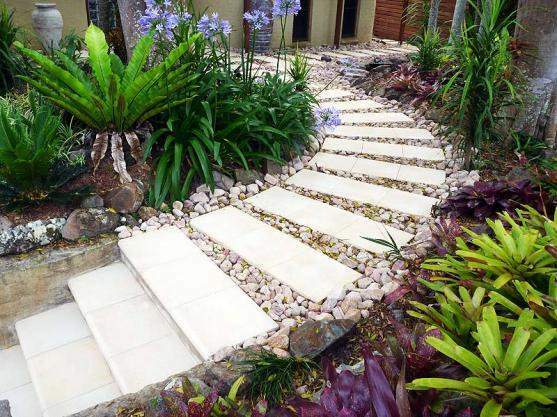 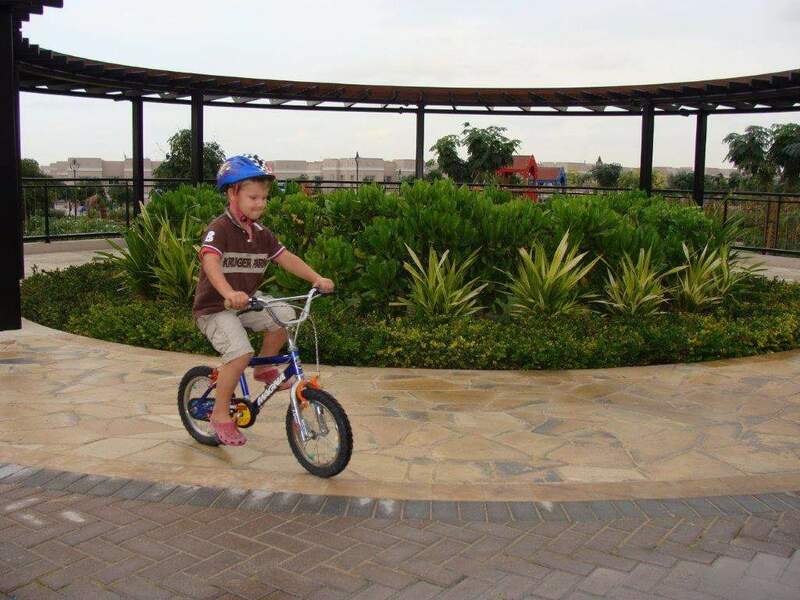 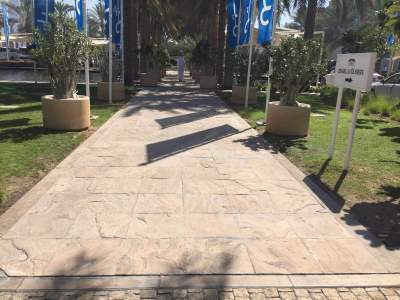 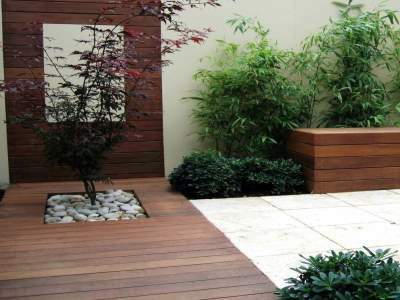 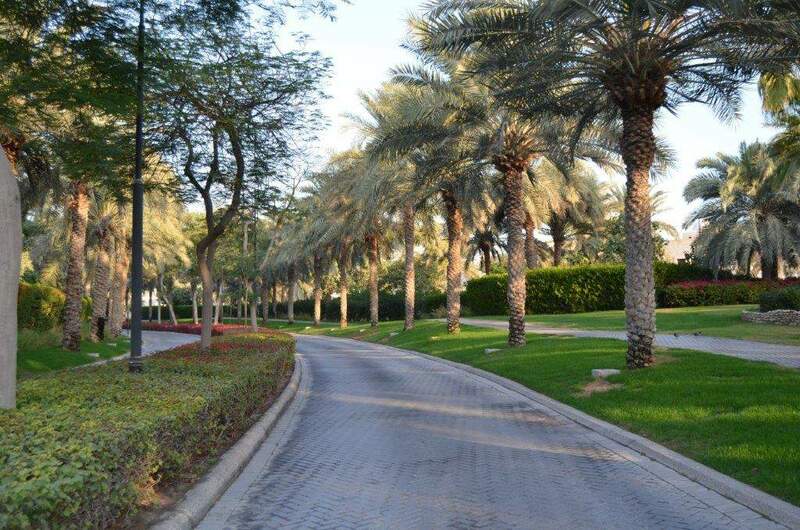 We execute all types of pavements, paths and patios in multitude patterns using a variety of tiles, natural stone, artificial stone, concrete pavers, pebbles and gravel. Dry wadis, also known as dry creek beds, garden bridges and natural rockeries help us conceive multi-faceted landscape topographies. 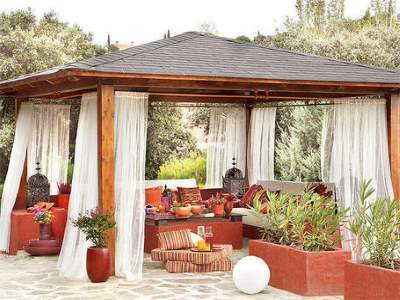 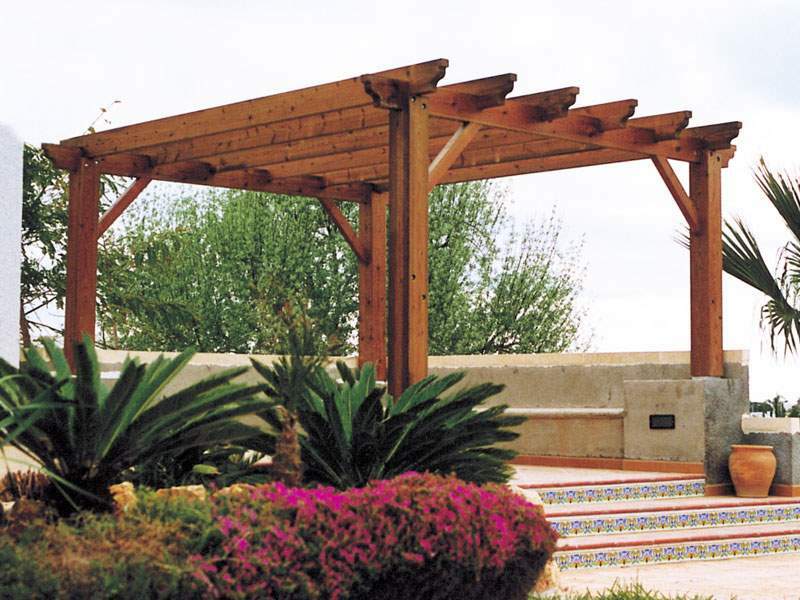 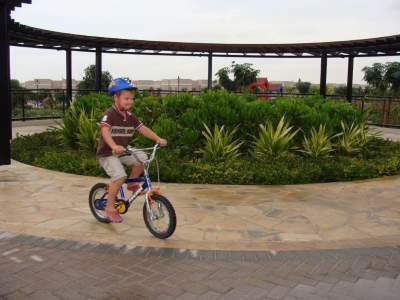 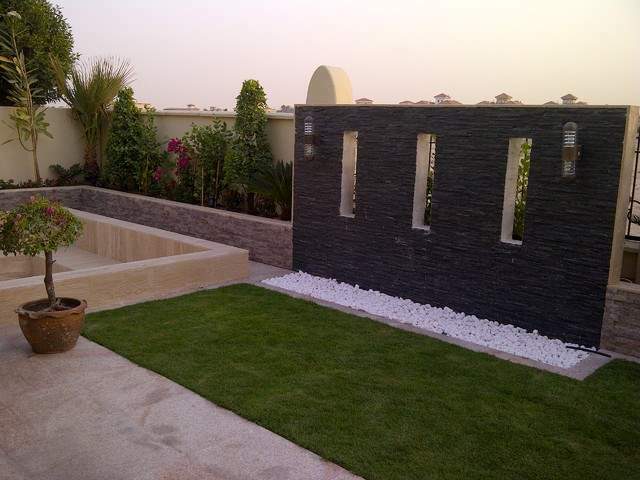 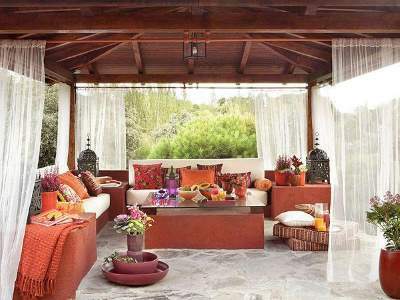 We install outdoor feature walls and water features to present a different dimension to the landscape as well.